Wednesday 16thJanuary 2019 -The nest session in our Primary Staff Inset programme took place at Plympton Academy this afternoon. Foundation and Key Stage 1 teachers from Leigham, Plympton St. Maurice and Tor Bridge Primary came along to pick up some great ideas for games and lessons for their classes for Table Tennis. 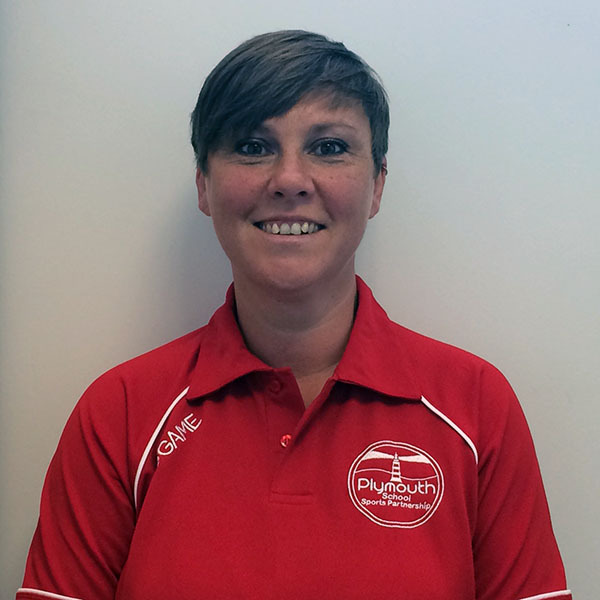 We were incredibly fortunate to have Rachel Trevorrow delivering the session today – Rachel has represented England on several occasions/won the Women’s British League and she coaches at a National and International level! Rachel took us through a variety of games but also different ways that they could be adapted to meet the needs of the younger children. From tasks designed to develop hand/eye coordination to skills circuits and game play. The session was packed with great ideas and games to play that I know the KS1 children will love. In order to make the session more realistic, Rachel ran the entire session in a classroom – using extendable nets to stretch across desks. This was incredibly useful as it made it really clear just how this could be incorporated in to busy Primary schools. I think that I can speak from all who attended when I say that it was a great session; Rachel’s depth of subject knowledge is second to none but she also has an incredible understanding of the challenges that teachers face in Primary Schools. On behalf of us all, thank you Rachel.